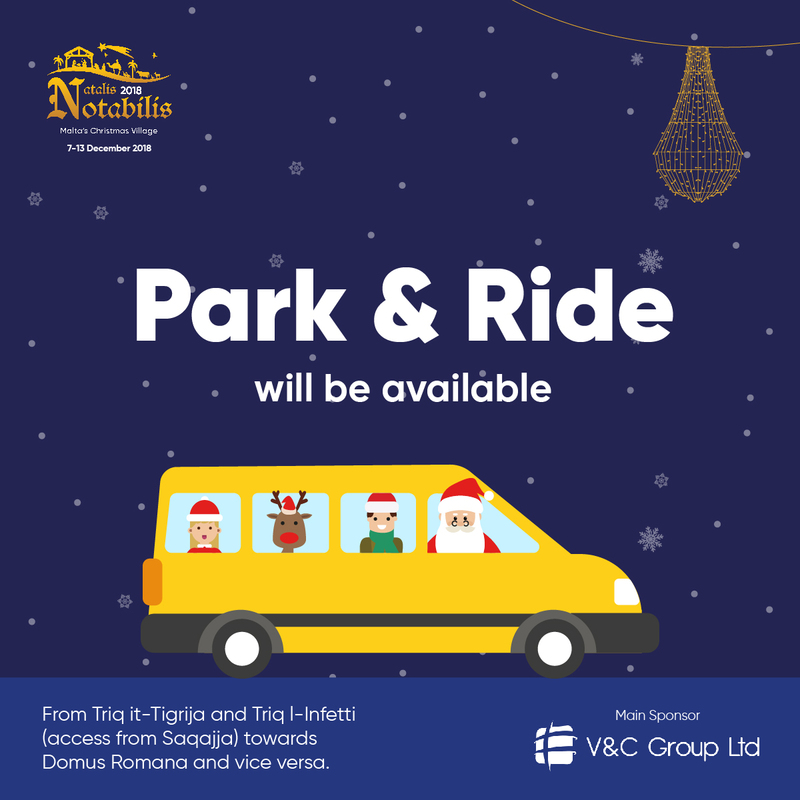 During 'the most wonderful time of the year', the narrow and historic streets of Rabat will be transformed into a Unique Christmas wonderland. 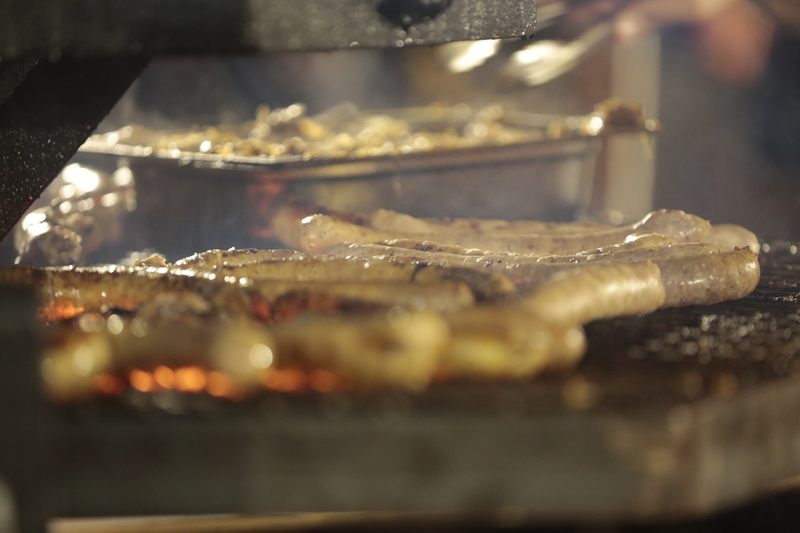 Featuring the typically decorated wooden stalls under glittering lights, one can indulge into the Christmas spirit through a Christmas market, which will be free to enter and accessible to everyone, which will be offering mouthwatering international food, such as a selection of traditional bratwurst, flammkuchen, gulasch, schnitzel and other Northern European must-haves. One will feel the relaxed sensation with a warm mug of hot chocolate, a glass of gluhwein (mulled wined) or with a pint of authentic German beer. 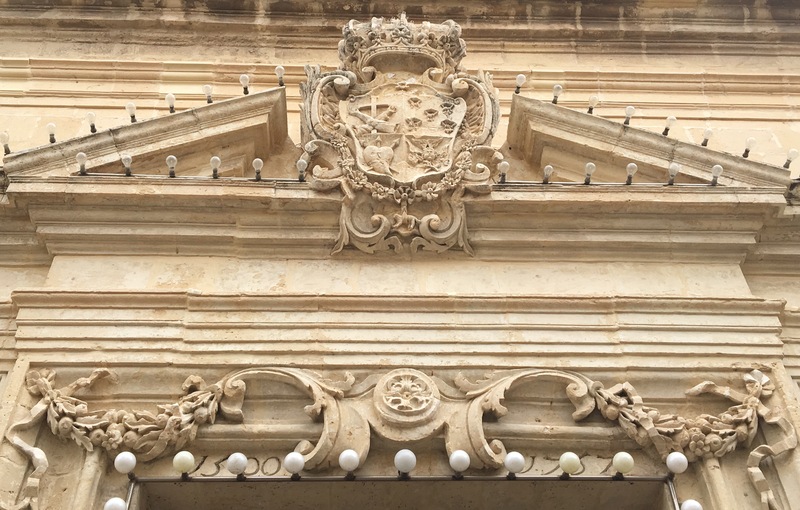 For those with a sweet tooth, an array of delicacies will be available to choose from, including Maltese traditional Qagħaq tal-għasel (honey rings), Qastan tal-imbuljuta (hot chocolate with chestnuts), Imqaret (Date Pastry) and other must haves. 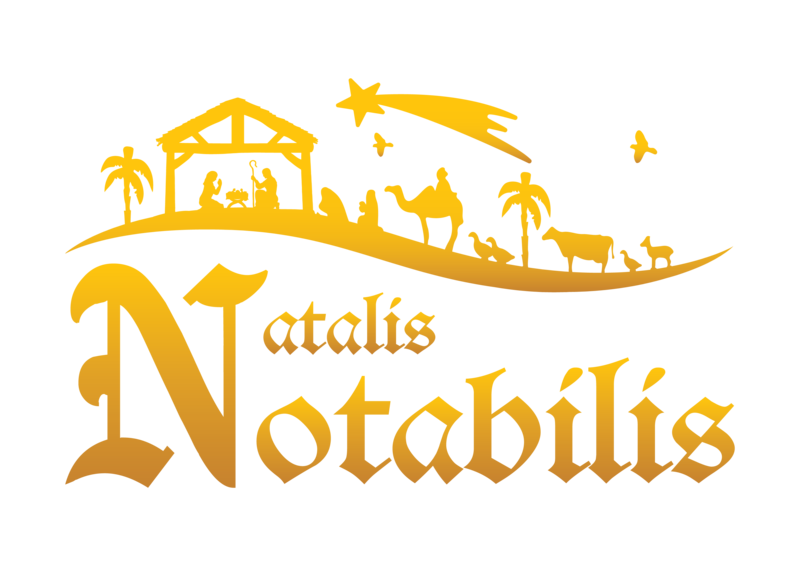 Natalis Notabilis is not just a Christmas Market. 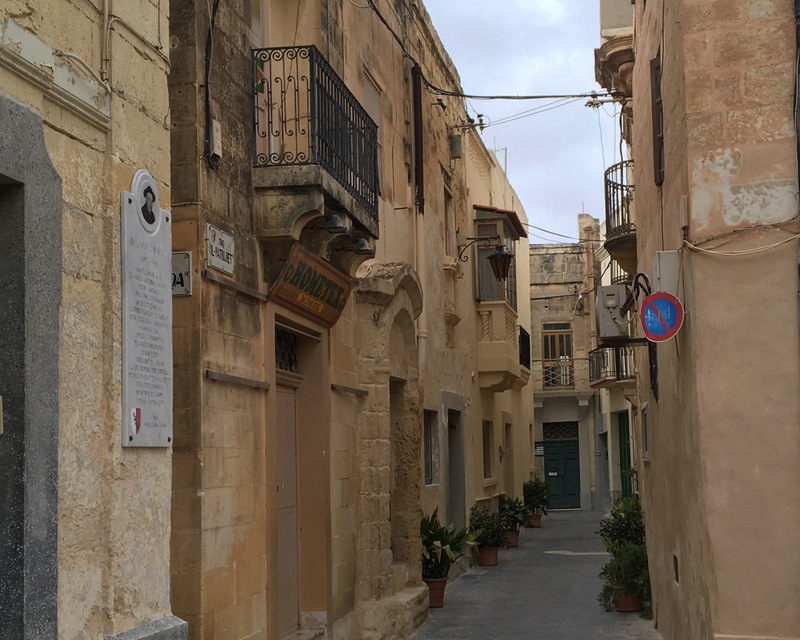 Historical buildings will host theatrical performances, including one at Palazzo Xara and the highly sought after ‘Nativity Trail’ at the Franciscan Friary’s large secret garden. 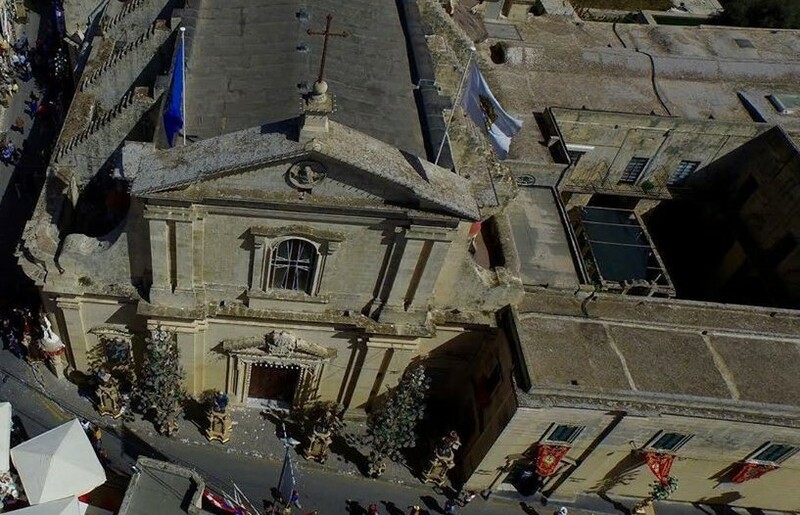 The 500 year old Ta’ Giezu Church shall host the Malta Christmas Carol Festival - a 3-day Choir Festival which ranges from classical Christmas hymns to Gospel. Natalis Notabilis will be situated in the narrow and historic streets and alleys of Rabat including St Paul Street, St Joseph Street, L'Isle Adam Square and Indri Borg Street. 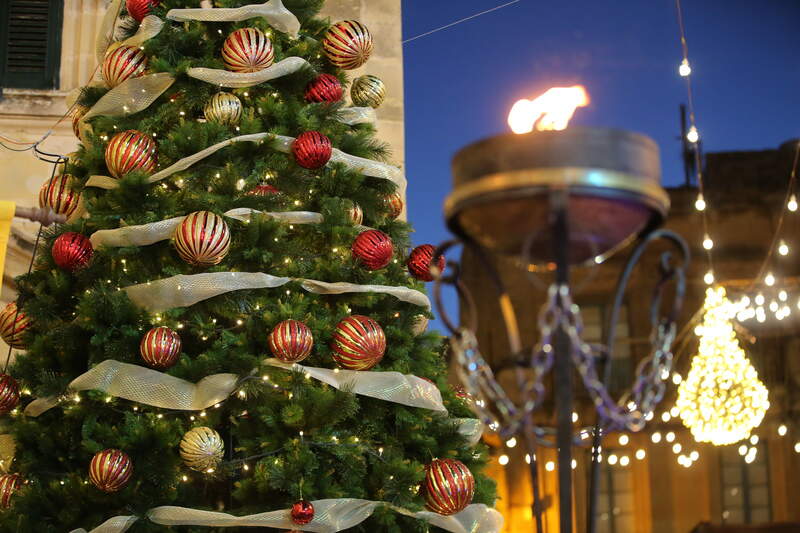 The Malta Christmas Carol Festival shall be one of Natalis Notabilis main events. 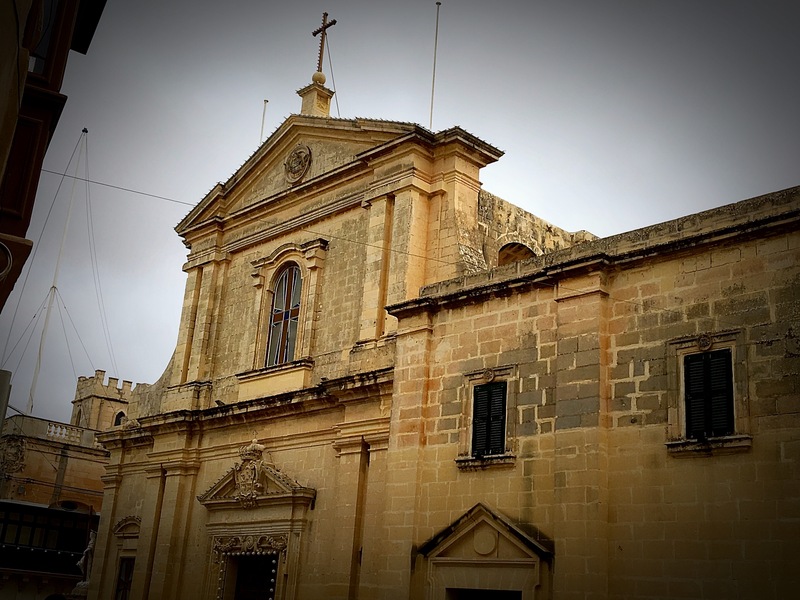 The Festival will take place at the 500 year old Franciscan Ta’ Gieżu church. 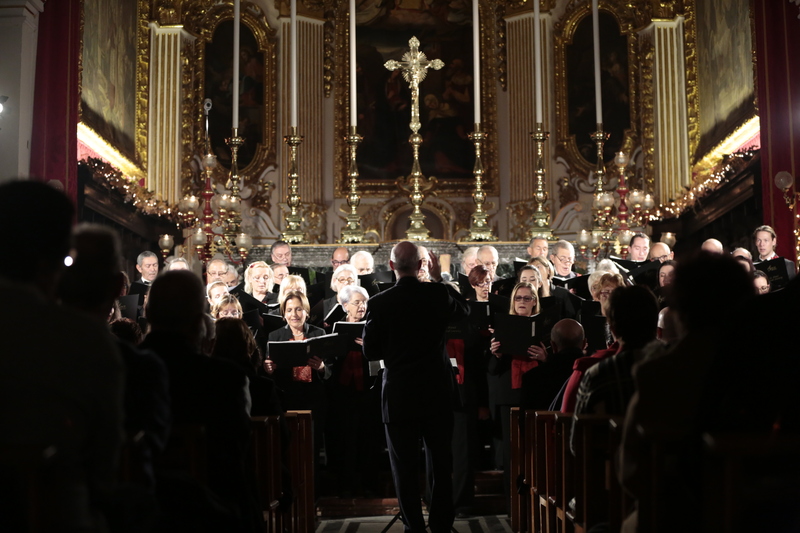 The Malta Christmas Carol festival aims to attract Malta’s best choirs to give a choral performance based on Christmas melodies. The event, which will be promoted and anticipated during the weeks prior to Natalis Notabilis by being mentioned on TV stations and other forms of media, intends to offer an elegantly yet entertaining evening. 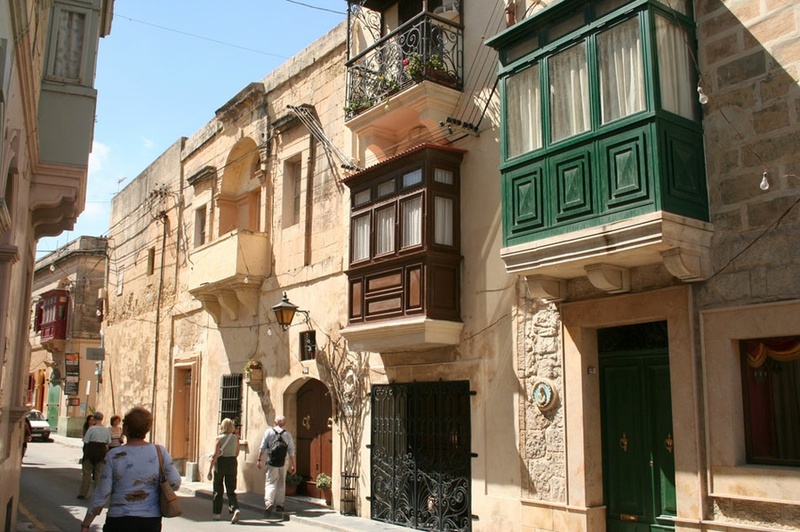 Rabat played a major role in Malta's past and is a prime source of its cultural heritage. This large provincial township was part of the Roman city of Melita, with the sites and archaeological relics found testifying to the town's importance during the Roman period. 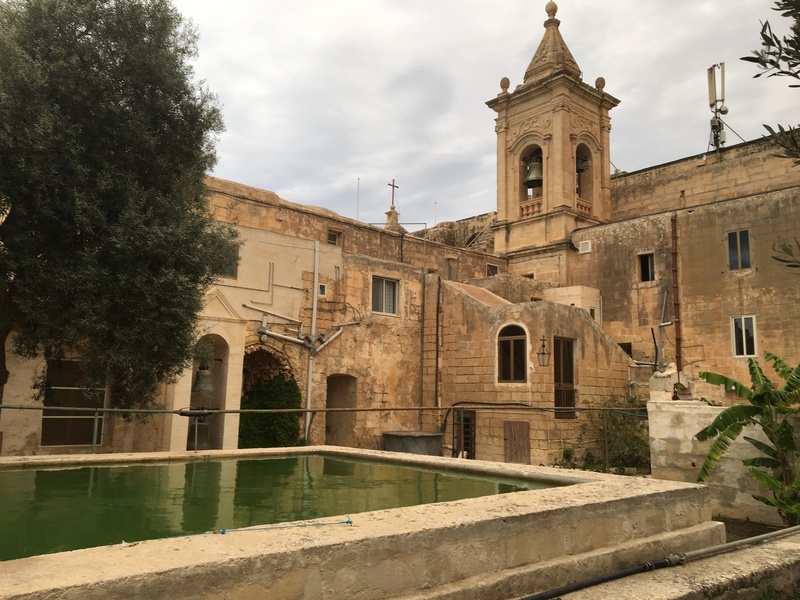 For many centuries, religious orders have established themselves within the precincts of Rabat and Franciscans, Dominicans and Augustinians still flourish here in their spacious convents and monasteries, catering for the religious needs of parishioners in their churches. The town is a commercial centre and acts as a market to its large agricultural hinterland. It is also well established on the tourist map due to its archaeological and historical sites: The Roman Villa (Domus Romana), catacombs, St. Paul's Grotto and the fine churches and monasteries.